GANDY-SUN BAY SOUTH (Vacant Land): Are you ready to build the home you’ve always dreamed of? Well, now’s the time to check out Gandy-Sun Bay South. 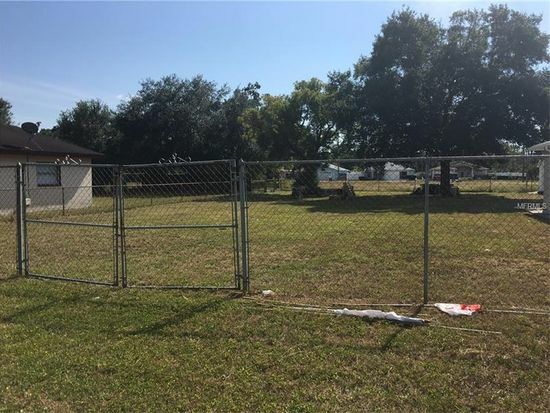 Considered to be one of the most up and coming areas in Tampa, the vacant land available is conveniently located near Gandy Blvd, so you can easily enjoy the peace of suburbia and still have access to a plethora of dining, shopping and entertainment options. Nestled in charming communities with some lots offering amazing waterfront views, the opportunities are endless in terms of building a home that best suits your needs. As for fun activities in the area, Gandy Park South is the perfect place to catch a glimpse at the local Florida wildlife, and we also recommend checking out the MacDill Airforce Base, which offers tours every Thursday! Dining options are also plentiful with restaurants like Applebees and Ruby Tuesday’s providing familiar grub at affordable prices, while a short drive to Bayshore Blvd opens up a wide variety of shopping options. Are you ready to come home to Gandy-Sun Bay South? We’re waiting for you.